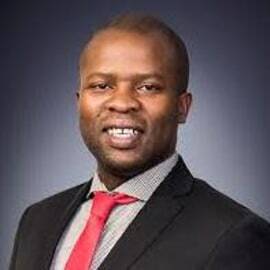 In June 2014 Lebogang Maile became MEC for Economic Development and later his responsibilities were extended to include, Environment, Agriculture and Rural Development. In 2010 Maile became the MEC for Sport, Arts, Culture and Recreation and was a strong advocate of development, access to sporting and library facilities. He has been in the forefront of the revitalisation of such facilities as Bob Van Renen Sport Complex and has also played a lead role in using uniform standards in the building of libraries.